Changes in the Indian healthcare ecosystem are turning conventional pharma marketing over its head. For a long time, Medical Representatives (MRs) have been the greatest assets of pharma marketers. In fact, meetings between MRs and doctors were considered to be the backbone of every pharma marketing strategy. However, of late, questions are being raised about their effectiveness. It is felt that pharma marketers haven’t been able to remodel their field force to suit the changing requirements of physicians. 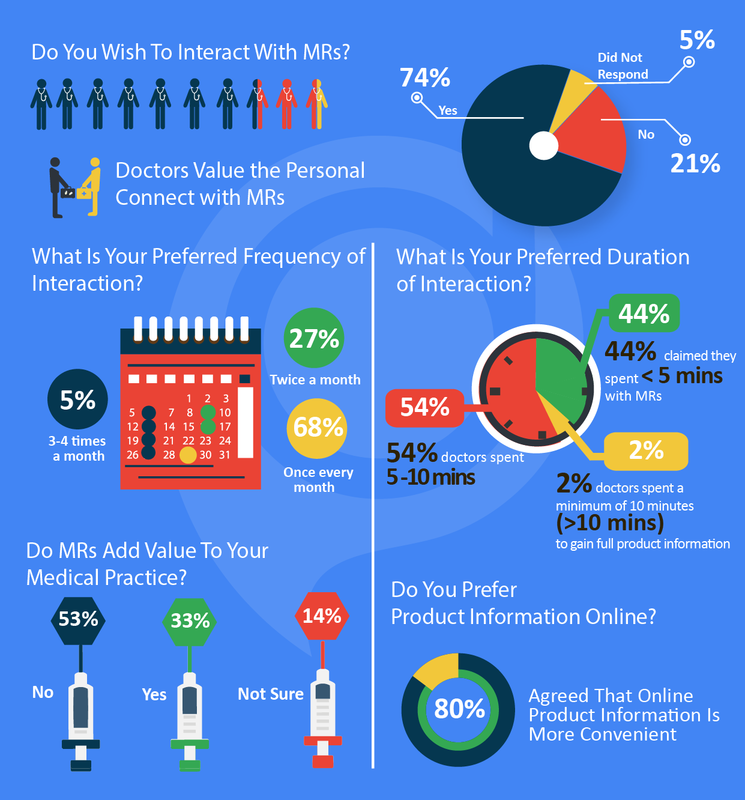 Docplexus’ recent survey revealed that although 74% doctors wished to communicate with MRs regarding new drugs, 68% wanted to restrict these meetings to only once a month. Moreover, only 33% thought that such interactions add value to their practice. The fact that a whopping 80% preferred accessing product information online proves that the INDIAN DOCTORS’ BEHAVIOR HAS CHANGED. Pharma marketers need to act fast and reduce the gap between what doctors expect and what MRs offer. They must understand how the Indian healthcare sector is changing and how this is altering the doctor-MR relationship. New strategies can then be devised to keep the sales force relevant in the new scenario. The High Disease Burden – Increasing urbanization, sedentary lifestyles, stress and unhealthy food habits have led to a sharp spike in the incidences of non-communicable diseases such as hypertension, diabetes, hyperlipidemia and cancer. This has compounded the disease burden as some of the earlier high-risk factors for death and disease like child malnutrition, unsafe water and lack of sanitation are still in the picture. 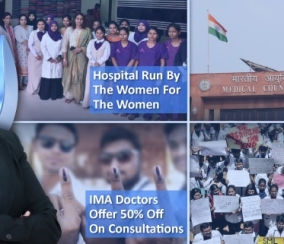 The Busy Doctor – According to the OECD, India has only 0.7 doctors per 1,000 people. 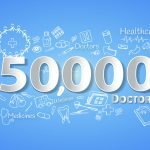 This extreme shortage coupled with the increasing disease burden has made today’s doctors busier than ever. 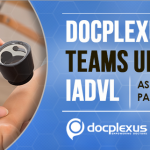 They are finding it increasingly difficult to stay abreast with the latest medical advances, upgrade themselves through continuous learning, seek assistance on complex patient cases and network with peers. The Digital Invasion – Digitization is penetrating the Indian healthcare sector at a rapid pace. 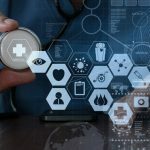 Technologies like cloud, the internet of things, social media, mobile and analytics are bringing in a paradigm shift in traditional healthcare models. Healthcare providers are investing huge sums of money on IT products and services. Internet penetration and smartphone adoption have given key stakeholders like patients and doctors, easy access to a boundless reserve of information. Social media is now an important channel for sourcing health, disease and drug-related information. The Regulatory Changes in Pharmaceuticals Industry – The planned implementation of the UCPMP Act will deal a major blow to the traditional marketing practices of pharmaceutical companies. Medical representatives would be required to maintain a highly ethical conduct during their meetings with physicians. Activities like giving out product samples, gifts, paid vacations (including travel and stay) or monetary grants would be made illegal. Pharma and medical device companies are being compelled to explore new ethical avenues of marketing their products. In early 2016, drug price regulator National Pharmaceutical Pricing Authority announced its plans of imposing a cap on prices of over 800 key drug formulations in the near future, to increase their affordability. This has adversely affected the supply chain and business performance of most drug manufacturers. Pharma vendors are trying to come up with strategies to reverse this downfall and take advantage of the vast market opportunities. Aim – To understand the dynamics of the ‘Physician-MR Relationship’. Survey Methodology – A pan-India online poll was administered on our platform to get a good randomized sample distribution across age, demographics and specialties. Sample Size – 479 registered members completed the survey. Relationship with Pharma Necessary – The good news is that a majority of the doctors surveyed thought that it was important to maintain a relationship with pharma indicating that pharma is still viewed as an important stakeholder by physicians to learn about new drugs and treatment approaches. They also valued the conventional face-to-face meetings with MRs. However, the nature of these meetings needs scrutiny. Limited Interaction Preferred – Most doctors preferred to limit their meetings with MRs to only one per month. Only 5% wished to have 3-4 interactions in a month’s time. This is a reflection of their extremely busy schedules and perhaps, the limited appeal of such meetings. The question in front of pharma marketers is how to leave a mark of their products within such limited window, in an ethical way. Limited Time of Each Interaction – 98% of the doctors preferred to limit their interaction to a maximum of 10 minutes. Apart from their busy schedules, factors like attempts by MRs to ‘sell rather than inform’, inadequate knowledge of MRs and an ineffective communication style were also the reasons. An interaction of 10 minutes or less, that too only once a month, is definitely NOT ENOUGH for pharma marketers to effectively disseminate complete product information and other proprietary knowledge for meeting their marketing goals. 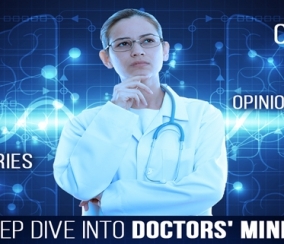 Unsure About the Value Added by MRs – Only one-third of the doctors surveyed felt that MRs were valuable to their practice, that too only for assessing market trends rather than gaining medical knowledge. Over half of the total were convinced that MRs were ineffectual, while 14% were on the fence. These numbers are a wake-up call for pharma marketers, indicating a dire need to reinvent the existing MR persona. 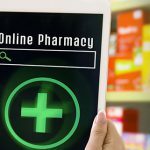 Online Product Information Preferable – Easy access to online media has opened up new channels of information for doctors. Doctors prefer online sources as they are accessible anytime and from anywhere. Moreover, the information stays with them for a longer duration. MRs as Decision Enablers – Pharma needs to change the nature of interactions between MRs and physicians by training MRs to be less as sellers and more as relationship agents. Rather than perfecting a sales pitch, they should focus on being enablers of clinical decisions. Their aim should be to convey detailed product information including its uses, side effects and contraindications in a fair manner. Stress should be placed on two-way communication for driving physician engagement. More Touch Points – Owing to the limit on face-to-face interactions, other touch points need to be established with doctors. MR meetings could be supplemented with prior e-detailing and social media announcements so that doctors are aware and updated with the new products even before meeting the MR, paving the way for a more effective and informed communication between the two. 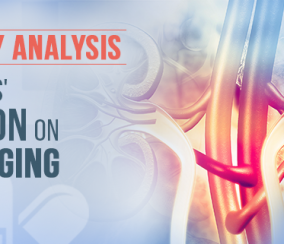 Mixed Content Format – An online engagement strategy comprising blogs, social media updates, mobile apps, discussion forums and KOL videos will contribute to a STRONG, LONG-TERM BOND between pharma and clinicians. This will also give pharma valuable insights into what doctors need and incorporate this feedback into their product development and marketing efforts, ultimately leading to growth and business success. 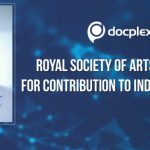 Docplexus is a great platform for pharma to connect and engage with doctors in an effective way. A membership of over 272,000 gives our clients a huge audience for their marketing efforts. Through analytics and a structured feedback mechanism, we enable pharma clients to tailor their product information as per the needs of individual doctors or a group of doctors. 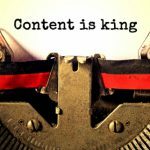 Our content experts help marketers develop the right mix of content to increase physician awareness and interest in their products. Through various content forms like articles on client molecules, video interactions and interviews, related patient cases, surveys and polls, and panel discussions, we ensure that doctors are fully aware of the latest drugs in the market. 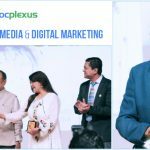 Thus, Docplexus is the RIGHT ALLY for optimizing pharma sales forces’ marketing efforts. 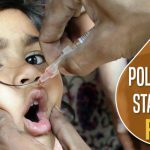 Is India’s Polio-Free Status at Risk? 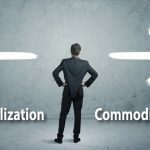 Personalization or Commoditization – What Will Indian Pharma Marketers Choose in 2017?